Wedding Entertainment is provided by Mike Rizk. Local Sydney Guitarist who performs and specializes in Spanish/Flamenco guitar. 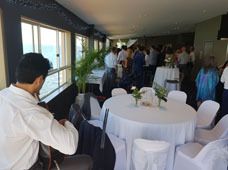 My Wedding Entertainment will create a unique and breathtaking show playing Flamenco guitar and Gypsy Kings style music. Mike can play for the entire day or part of it. This includes your prelude, ceremony, cocktail hour and reception or you can use any of these combinations. You may only want music for your ceremony. Using a professional musician on your wedding day is a must and with over 20 years performance experience you can rely on Mike to get it right. Additional entertainers can be sourced such as dancers, guitarists and percussionists creating a full show when requested. Get in touch to find out more about Mikes Wedding Entertainment services. To listen to music click on Samples in the menu bar. Wedding Ceremonies normally have two key parts Processionals and Recessionals. Processionals accompanies the entry of the extended wedding party—family, attendants and bride. The same song can be used for each. Mike offers the changing to another song when the bride enters to add drama and highlight the big entrance. 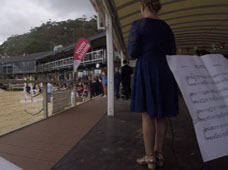 At the conclusion of the ceremony, the recessional plays. As the name implies, this music accompanies you as you recess (make your exit) and/or signing of the register. This music is traditionally bright, lively and a celebratory reflection of your joy. 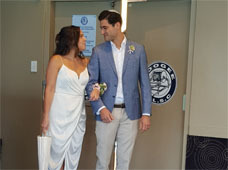 Mike has a wide range of songs to choose from for both the Processional and Recessional and can quickly learn new songs if you have one in mind. 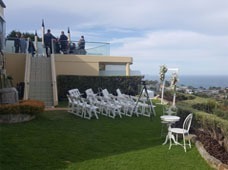 The cocktail hour is normally the time after the wedding ceremony when you are having your photographs and guests are milling around awaiting your arrival. It’s basically your pre-reception music. 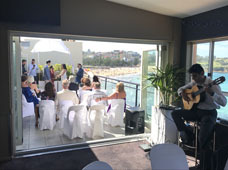 Whether you are hosting your cocktail hour at a ceremony venue, reception venue or a beach or park, having music to entertain your guests will always be welcome and will set the tone for the rest of the celebration. Mike is able to play lively Spanish/Flamenco music to reflect what is a joyous moment and set the tone for the night. Wedding receptions and the type of music that’s required all vary depending on age groups, cultural backgrounds, personal style and so on. 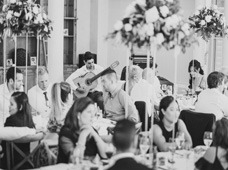 Mike plays elegant flamenco Spanish music for wedding receptions combining solo work and either playing with another guitarist or using backing tracks where a beat is required and you really want to get the party going. 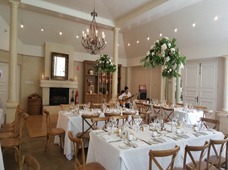 See what other people are saying about Wedding Entertainment Sydney.